Happy Independence Day America! I am incredibly proud to be an American and so thankful for the freedom that was fought and sacrifed for by The BRAVE. That is a huge reason that my parents were able to make a life for us in the land of opportunity over 40 years ago. I was born in NYC but one of the places that I grew up was in a suburb of Atlanta and I remember frequenting Stone Mountain for hiking and the famous laser show but especially memorable is the July 4th fireworks show. I am sure that everyone reflects on the 4th of July differently and depending on their personal experiences and background. For me, I do feel sad though when I think about how it was nearly 100 years later that slavery was abolished and with my Indian heritage, that it was about 170 years later that India gained its independence, the very recent development in the U.S. of granting marriage equality nationally, and really most of all, the international wars for freedom that still ensue. I feel immensely blessed for an endless list of the tangible and intangible. 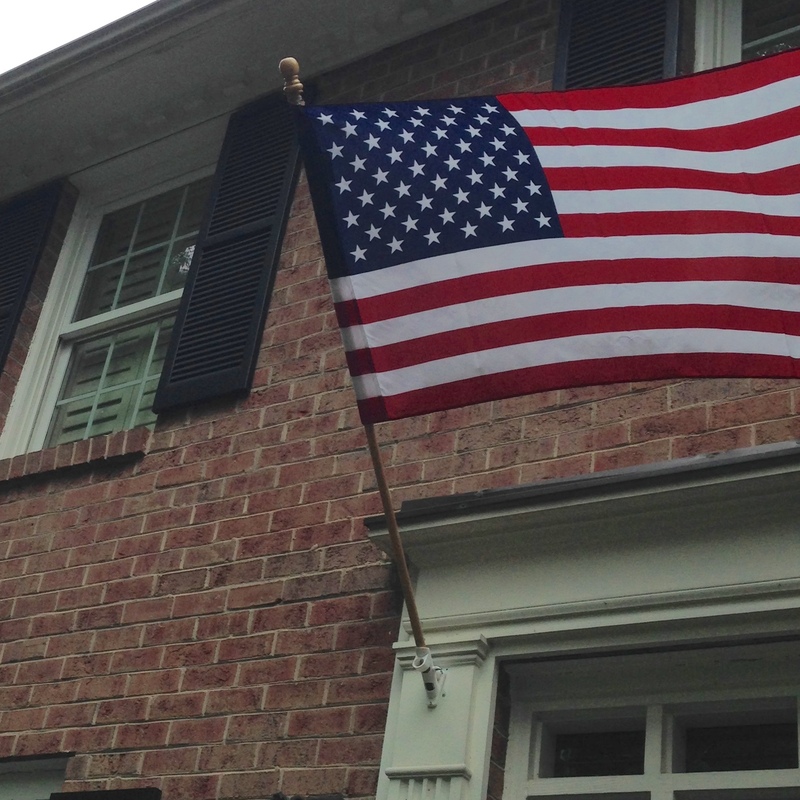 Today has been a beautiful, breezy day in Charlotte and so perfect for our flag to wave! On a lighter but personal level, I think of ways that I’ve felt constrained in the past and now feel liberated. It has been interesting to me that the very actions that I was afraid would tie me down so to speak, have opened whole new worlds. Quite honestly, this has included getting married, having children, choosing a fast paced and high pressure line of work, exercising(especially hot yoga), making better food choices, cooking more…they have all turned out to be a great source of joy for me which has been liberating and rewarding. 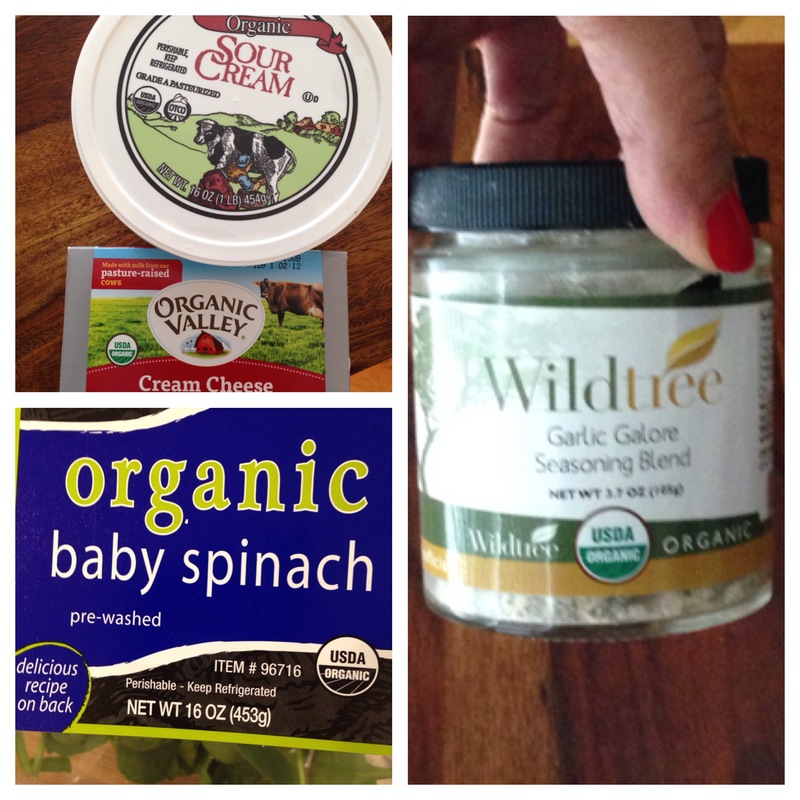 As I now develop Charlotte Veggie, I try to squander my fears and remember all of this! We don’t usually do much more than light up some sparklers in the yard to celebrate July 4th. Although I always end up having fun, it is not my natural tendency to voluntarily deal with large crowds and waiting hours for an event to begin. Until recently, we felt the kids were too young to stay up that late as well. 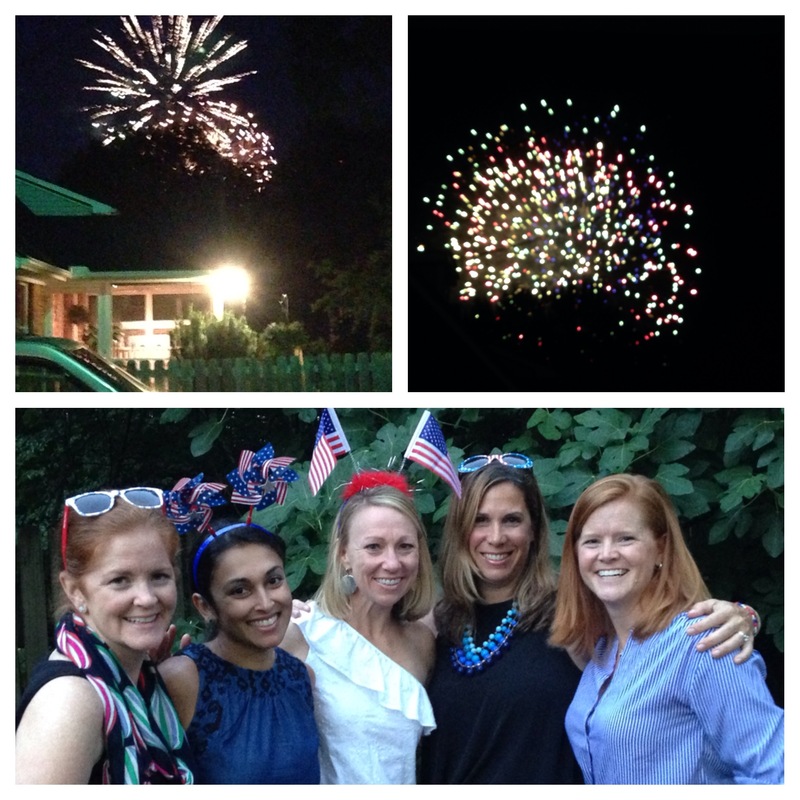 However, this year we were invited to a July 4th party at a friend’s house that took place last night and in addition to the wonderful company, there was a spectacular view of the fireworks! I brought the below appetizer and side dish to the potluck. Cream cheese and sour cream don’t visit our house often but when they do, I take full advantage! Like I was saying to some folks last night, everything in moderation and it not so much a fear of fat and carbs that we should have as much as ingredients we can’t pronounce! You can treat yourself, just do it as clean as possible. 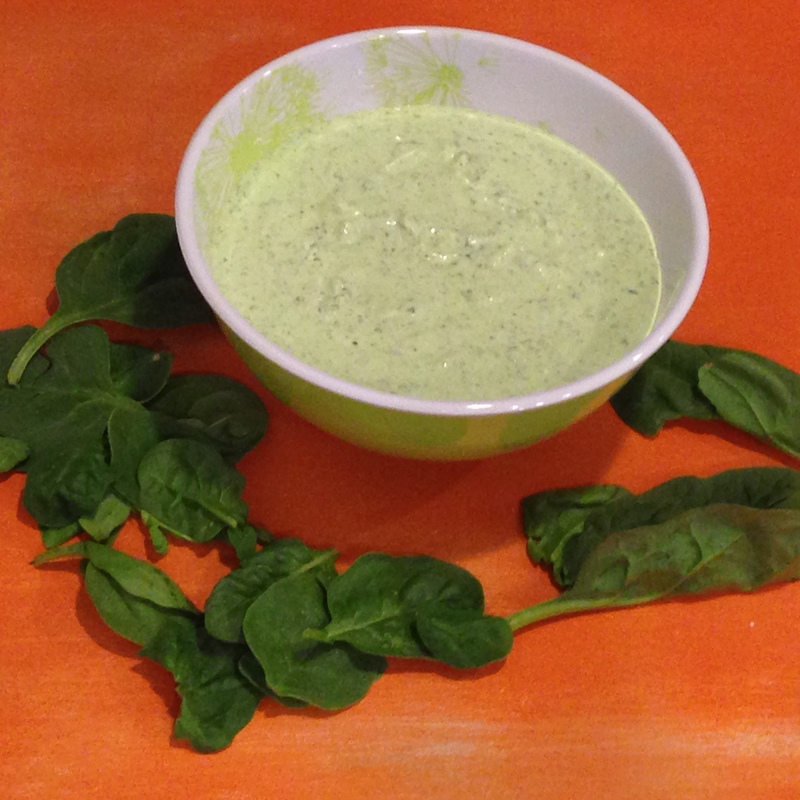 This dip is rich but was shared by a large group. 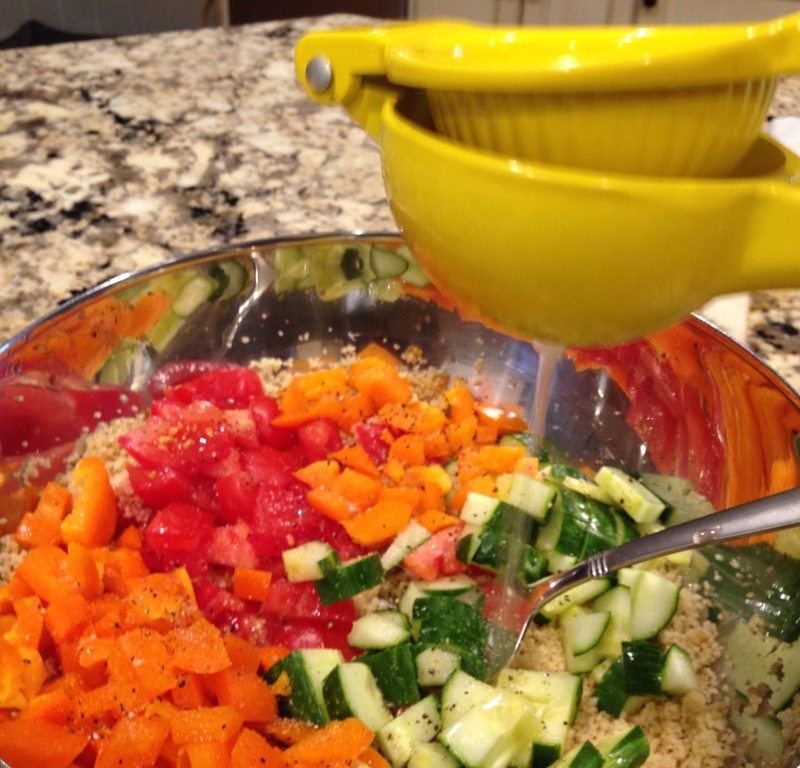 Serve with veggies, chips, or crackers. People were even topping their burger with it! 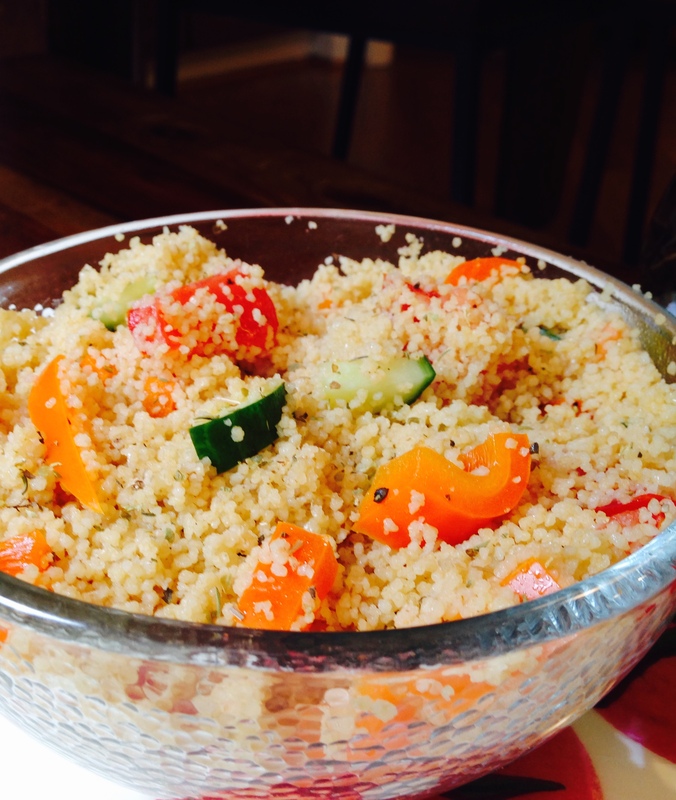 Place couscous in a heat safe bowl and pour 1 cup boiling water over it and cover for 5 minutes. 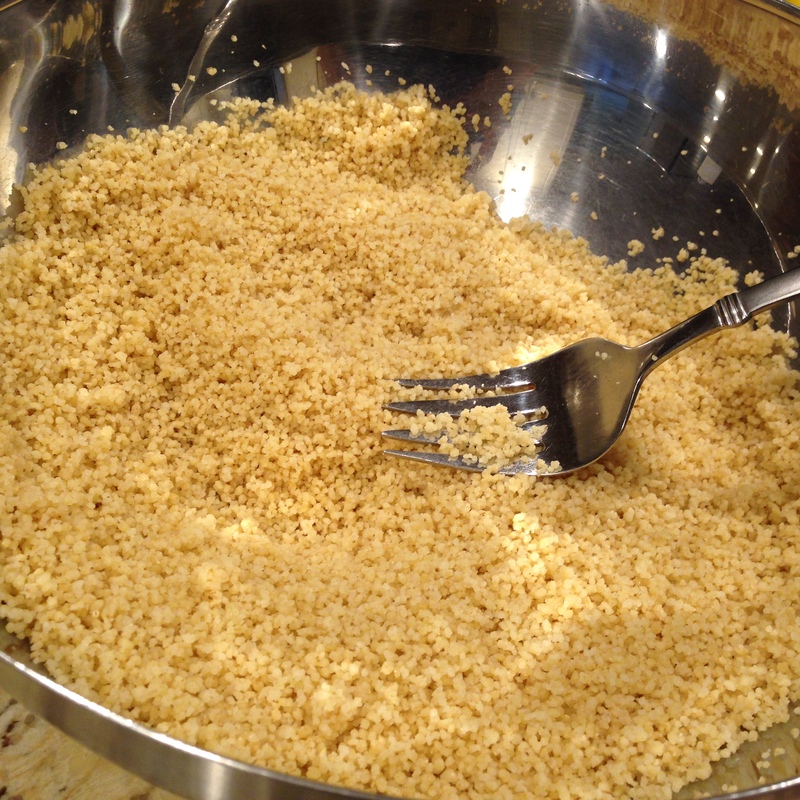 Remove cover off of couscous and fluff with a fork to separate the granules. 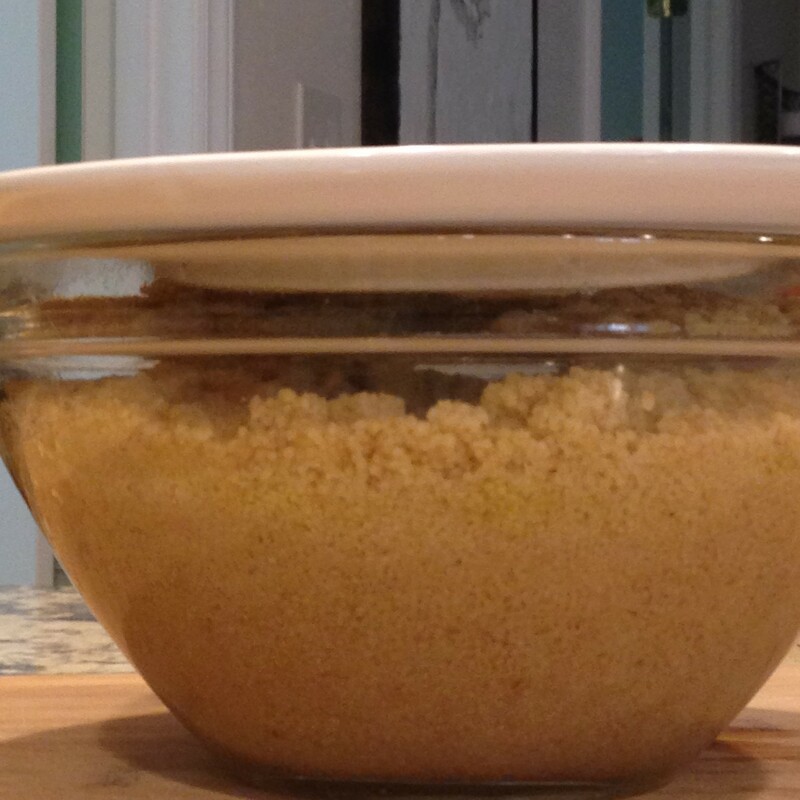 It is best to let it cool for 15 minutes or longer and then mix in the remaining ingredients if you are serving soon. However, you can add everything in right away if needed.